The months of February and March come with a wave of anxiety attacks for students of class 10 and 12 across India. It's the season of board exams (CBSE, CISCE, and all state boards), after all! These 4 yoga postures will help you to get relaxed from anxiety and nervousness. Yoga improves your memory and concentration. A 2013 study by researchers at Wayne State University in Detroit, USA found that a single session of Hatha yoga significantly improved a person's speed and accuracy when tested on their working memory and concentration. In fact, those who did yoga performed better than people who had been for a 20-minute jog! One of the most energizing technique in yoga, the Surya Namaskar is composed of 12 postures which help to influence the working of different organs and glands present in the body. Regular practice of Sun salutation will give you more benefits. 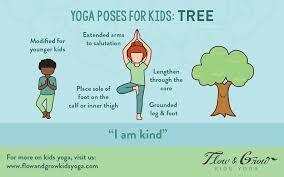 Padmasana is quite helpful and easy to do. All you have to do is sit on the floor with your eyes closed. Keep your spine straight. Fold your left knee and put it on top of the right thigh. Similarly, do the same thing for your right knee by placing it on top of your left thigh. 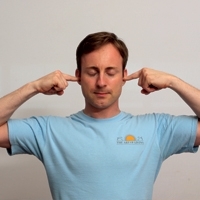 This asana will not only help you with relaxation but it will also help you improve your concentration. 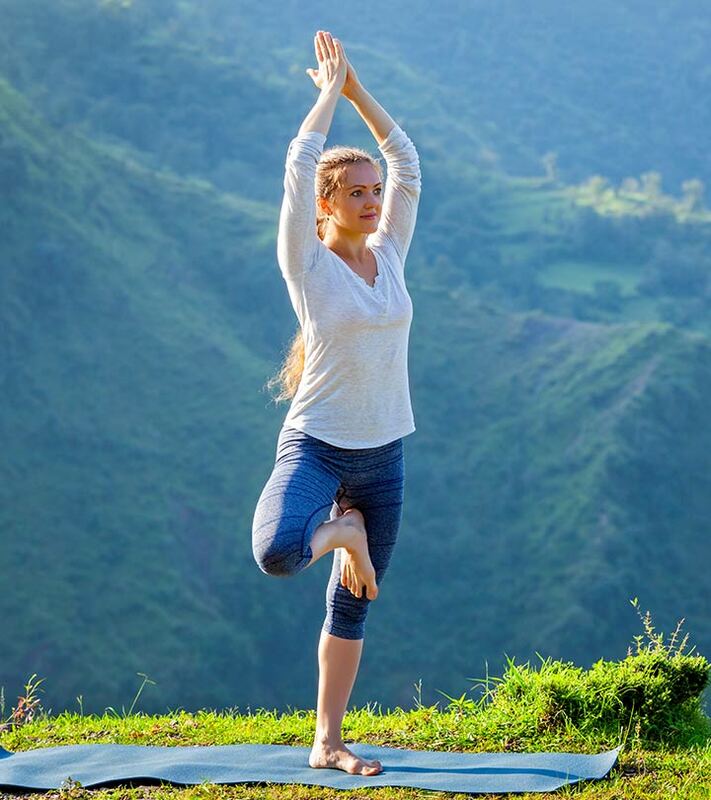 Vrikshasana is a standing tree pose asana where you stand on one leg and then lift the opposite leg and then fold it by placing it into the corresponding thigh. This asana helps in strengthening your knees and is good for the overall body but more importantly, this asana plays a vital role in improving your concentration. Students have the most stressful condition at the time of the exam, assignment submission, viva, and different competitive exams. Having too much stress is not good for mental and physical health. In stressful condition, Meditation helps to reduce stress. Regular practice will give a noticeable change in student’s behavior and academic achievements. How Meditation is beneficial to students? 1. Rise in IQ Level: It helps to raise IQ of the students. Practice it regularly to get the best result. 2. Academic stress goes down: Meditation gives positive vibration that reduces the stress level of mind. It makes your mind calm. 3. Achievements in academic activity: Meditating students show considerably improved academic performance — in one study, 41% of students allocated to the meditation group benefitted from the improvement in both Math and English scores. 4. Better Focus: Students can concentrate on studies because of having condition of a healthy mind. 5. 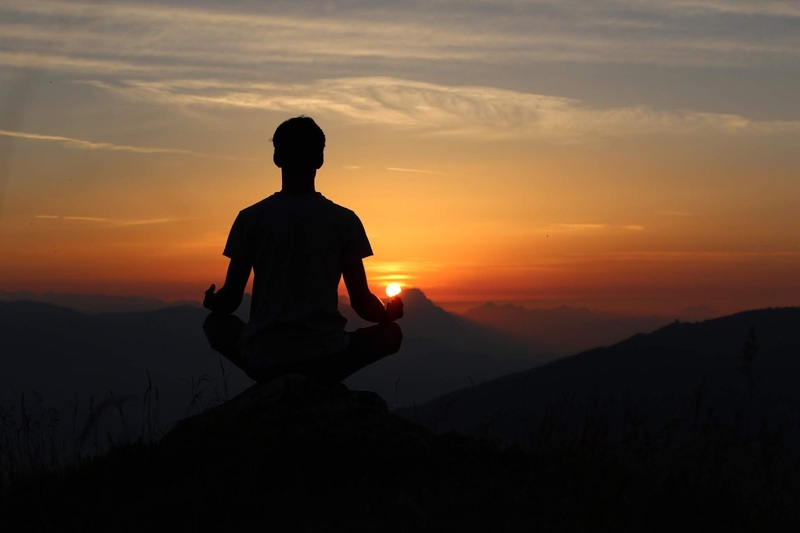 Brain Harmony: Meditation can change fibers of the brain to regulate emotions and behavior. Meditation makes the brain more harmonious. 6. Reduce in addiction to drugs and alcohol: Meditation is helpful to control emotions and reduce stress. So, students who really practice meditation regularly will not be addicted to drugs and alcohol. 7. 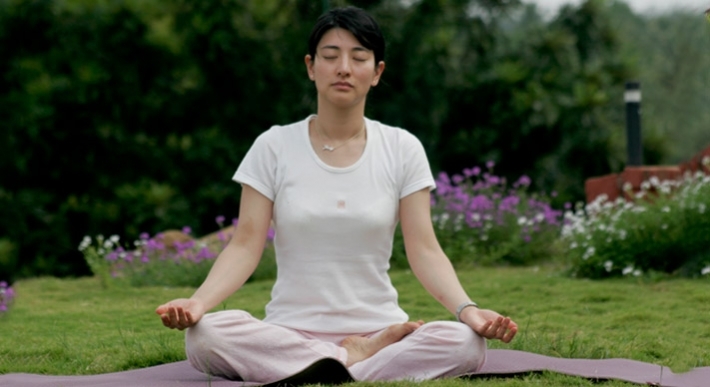 Reduction of depression and anxiety: Meditation gives a tough fight to depression and anxiety. 8. Become more confident: research finds that students who meditate daily get higher scores on affectivity, self-esteem, and emotional competence. Meditation is your formula for happiness! 9. The healthy condition of heart: Reduction of stress directly affects the blood pressure. Meditation reduces blood pressure problems and heart-related problems. 10. Lower absenteeism and higher concentration: Sometimes students can not focus on studies because of stress. Meditation helps to calm your mind, control thoughts and improve concentration.